With California experiencing one of the most severe droughts in decades and dealing with a massive accumulation of fuel (vegetation available to burn), STI worked with FIRESafe MARIN and the Marin County Fire Department (MCFD) to develop the Marin County Community Wildfire Protection Plan (CWPP). The CWPP provides a framework to help mitigate wildfire hazard in Marin County, California. The CWPP provides a scientifically based assessment of wildfire risks in the county’s wildland-urban interface (WUI), and includes an action plan with goals and recommendations. Marin County is home to 23 communities listed on CAL FIRE’s Communities at Risk list, and approximately 80% of the land area in the county is designated as having moderate to very high fire hazard severity ratings. Structures located in the WUI—where homes are intermixed with open space and wildland vegetation—are at the highest risk from wildfires due to the density of vegetation and limited access for fire fighters. 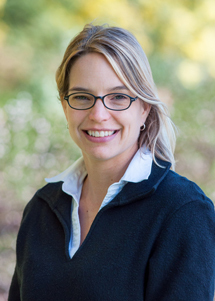 A recent assessment by the MCFD revealed there are approximately 69,000 living units valued at $59 billion within Marin County’s WUI. Proper planning and collaboration across the County’s fire districts is essential to protect these residents and their property. 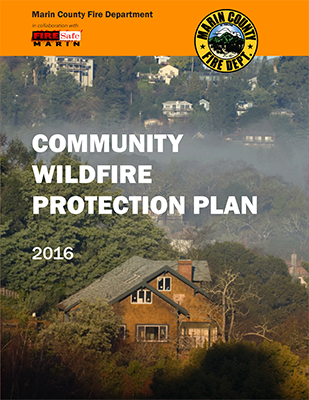 During the CWPP development process, STI and FireSAFE MARIN sought input from the county’s 20 fire agencies and associations, and held a series of public meetings to make sure the concerns of County residents were integrated into the CWPP. STI’s team of wildfire science experts used fire behavior modeling to develop a hazard, asset, and risk assessment using high-resolution fuels information to identify areas of significant fire hazard. FireSAFE MARIN and its stakeholders then created an action plan with key goals and action items for continued fire protection planning efforts throughout the county.